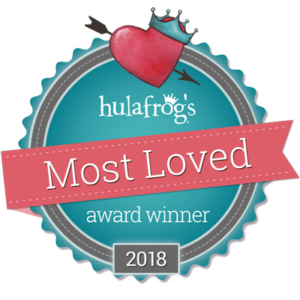 Thank you to all who voted for me in the Hulafrog Most Loved Awards. I’m happy to announce that Jody McKinley Photography has won Most Loved Photographer for 2018! I’m so honored to receive this award, and I know it’s mostly because I have such great clients! Thank you so much to my Howard County clients who trusted me with their memories, and I hope we can continue the mutual love this year and beyond. Keep your eyes out for Spring Minis coming soon! Mini Sessions coming your way! 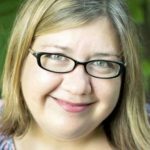 Jody is a Howard County based portrait photographer, specializing in newborn, child and family portraits.